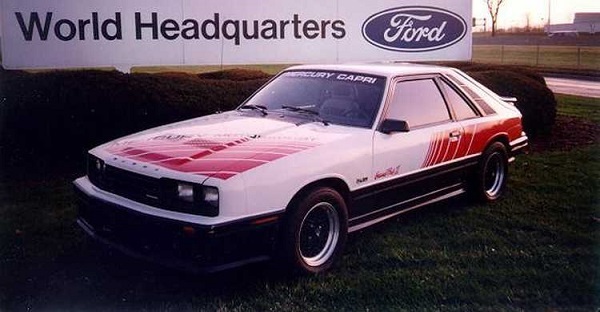 The Mercury Motorsport Capri was a Lincoln-Mercury Detroit dealer district drive away program centered on the 1985 Mercury Motorcity 100 & Detroit Grand Prix. In addition to specially prepared pace cars used on the track, replicas were used around the race for various displays & parades. 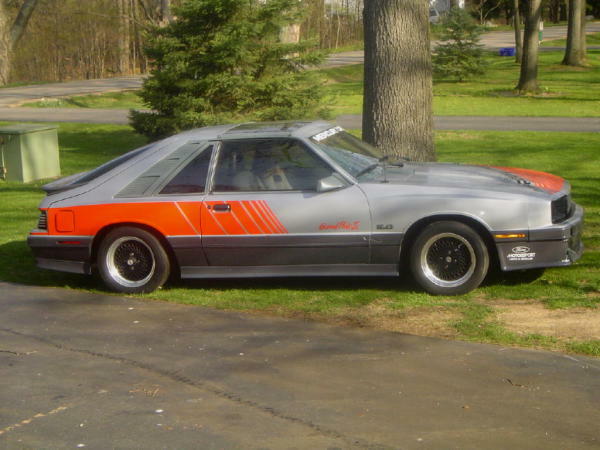 This special edition Capri was styled to pay tribute to the successful Roush Protofab Capri’s which dominated the SCCA Trans Am race series in 1984 & 85. Founded in 1989 by Jason Ringuette in Dearborn, MI, the MMCR has been dedicated to researching and preserving the history of one of the rarest Capri’s ever built. On this site you find a wealth of photos & information. If you have photos, information, or own a Motorsport Capri, please contact us.